Paternoster Things to Do & See. Paternoster is one of the most popular tourist destinations on the West Coast of South Africa. Well known for there beautiful white washed cottages and great cuisine of the area like Lobster. The unique coastline makes this area ideal for adventure trips, trails, sightseeing and great for the nature lover or photographer. 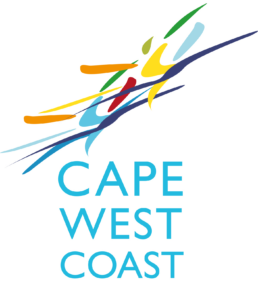 Come and enjoy the Cape Bokkoms that is well known in this region and has been a cheap and practical source of protein for centuries. The unique method of preparing and drying fish. There has also been a growing demand for export of this unique true South African product. The Sporting activities in the area range from snorkeling, scuba dicving, kayaking and off cause the very populat kite surfing and kite flying. 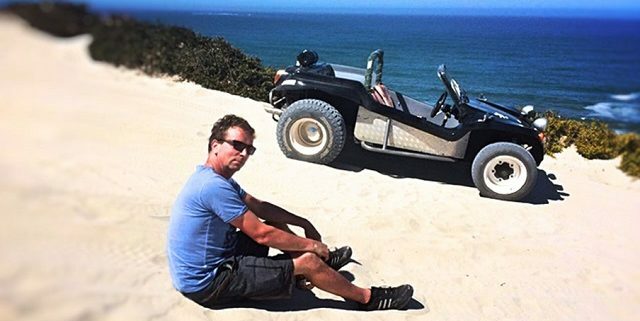 With a number of hiking and even the popular Beach Buggy tour of Paternoster, there is so must to do. Make sure you give us a visit.